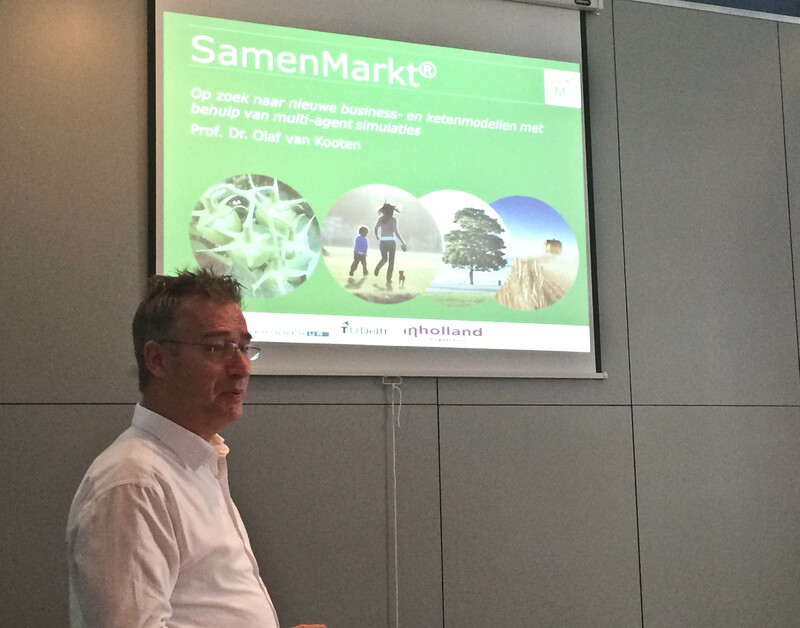 On Sept 30th, the kick-off event of the SamenMarkt® project was held. The SamenMarkt® project aims to achieve a more transparent and stable fruit and vegetable supply chain market in the Netherlands. An agent-based simulation that models the choices made by different stakeholders throughout the supply chain (growers, cooperations of growers, traders, and retail) will give insights on the influence of their behavior on the prices on the market. In the future, these insights can be used to enlarge trust throughout the chain leading to more people working together within the market, also called a SamenMarkt®. The members of this project include Wageningen UR, Hogeschool Inholland, TU Delft en SIA Raak. 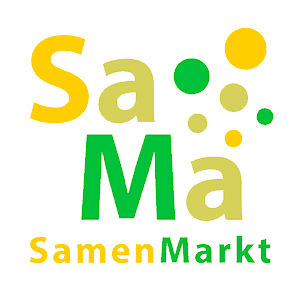 You can find out more about this project on its website: www.samenmarkt.nl (in Dutch only).